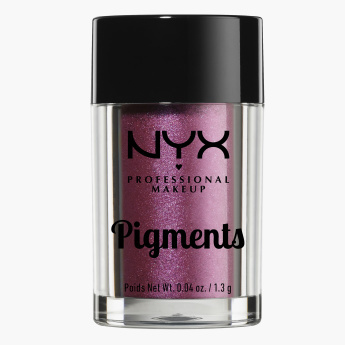 Look and feel like a star with these sparkle-packed pigments that have a super-saturated shade. 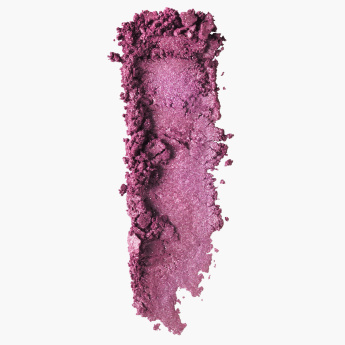 The brilliant pigments make it easy to create a sparkling spectrum of captivating eye looks. From radiant hues of velvety tones to glistening finishes of duo-chrome and metallic, the shade can be mixed and matched to your heart’s desire.